Chess Ultra was released on Switch 536d ago in the US and the UK. Based on 1 Chess Ultra Switch reviews, Chess Ultra gets an average Switch review score of 80. The score for all versions is 80 based on a total of 4 reviews. 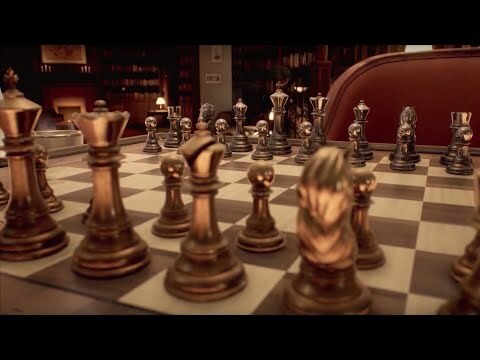 Chess Ultra is a welcome arrival on the Nintendo Switch; it's a visual treat, while also soothing you with pleasant music as you engage in a tough match.